All Labour Party meetings are cancelled until after May 23rd in order to campaign for Labour in the European Elections. Local party units, including the Constituency Labour Party and its branches, are not permitted to conduct ordinary business (that is, non campaign-related business) during the period of a national election campaign. 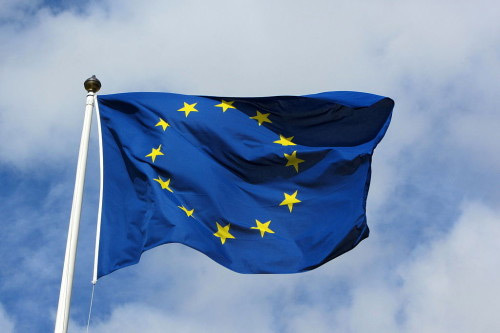 As it stands, the UK is due to take part in the European Parliament elections on Thursday 23 May. As a result, all non-campaign related Monmouth CLP, Branch and Monmouthshire LCF meetings between today and the election are cancelled . This includes Thursday’s All-Member Meeting in Cwmbran and the next Monmouthshire LCF meeting which was to have been held on Thursday 25 April. The CLP’s Annual General Meeting, originally scheduled for Thursday 16 May, will instead be held on Thursday 30 May. The CLP will also hold an ordinary meeting straight before/after the AGM, at which members will select the CLP’s delegates to UK Labour Party Conference in Brighton (21-25 September). Information about this will be sent out soon in our regular members'newsletter. Labour has more Town and Community Councillors than any other party in the Monmouth Constituency and Monmouthshire County Council areas. How are the Constituency and the County organised? Confusingly, the Monmouth Constituency covers almost, but not quite, the same area as Monmouthshire. The Monmouth Constituency covers most of the Monmouthshire local authority and a small part of Torfaen County Borough. 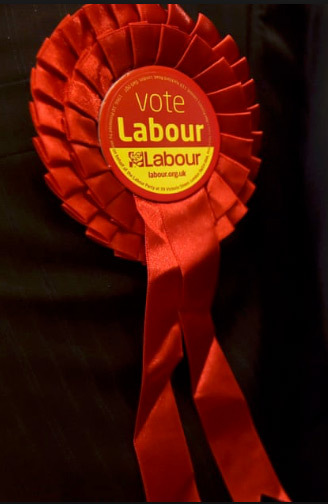 The organisation for the constituency is the Monmouth Constituency Labour Party (CLP). Monmouthshire includes a small part of the Newport East Constituency. The Labour Party organisation for the county is the Monmouthshire Local Campaigning Forum (LCF). This is all explained in more detail on the Constituency web page and in a very informative PowerPoint show created by Peter Marsh-Jenks.